Madison D. Queen is a 19 year old college student from Klamath Falls, OR. Currently studying costume and makeup design at Southern Oregon University, she plans to attend Cinema Makeup School to pursue a degree in special effects makeup. Her long term goal is to work alongside Gregory Nicotero, the head makeup artist for The Walking Dead. 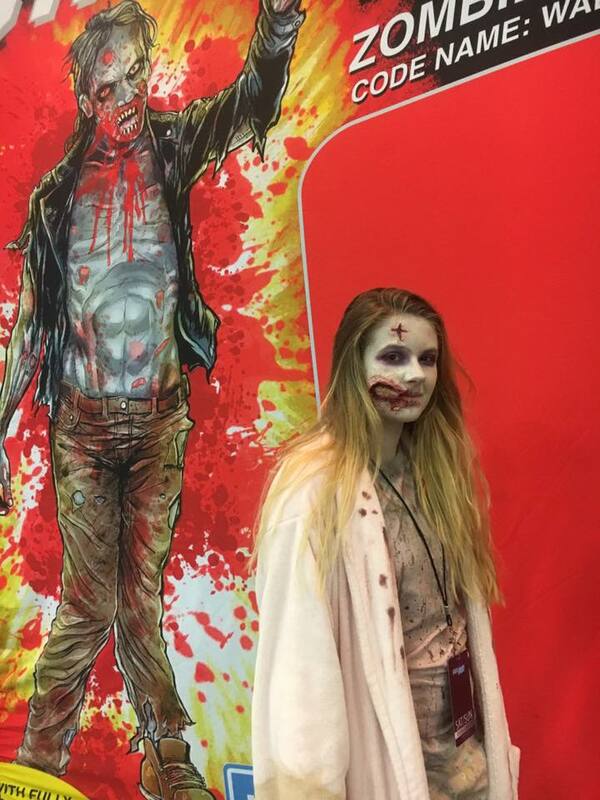 Madison is best described as a truly dedicated The Walking Dead fan who pays attention to the minor details of the show and graphic novels. The small aspects of the world of The Walking Dead, she claims, are what "make this universe real"